Swim Skills courses are for swimmers who want to improve their starts and turns technique for all four strokes. It's an amazing opportunity to work on these vital skills in a structured, technique focused environment with expert coaches. 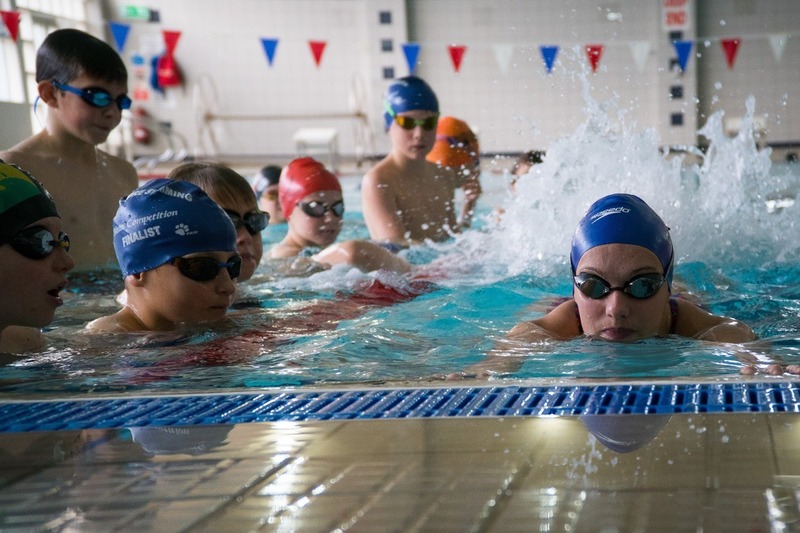 The Swim Skills method, developed by our International coaches will simplify these sometimes confusing skills enabling you to start, turn and finish faster. Using a carefully structured programme of progressive skill development, you will be guided to make real improvements in your starting and turning techniques - the smarter way to a PB. Please bring a packed lunch and water for the day. Bear in mind you will be in the pool twice and will need dry kit for the second session. You will require gym kit including suitable trainers.